Great location for any commercial use. 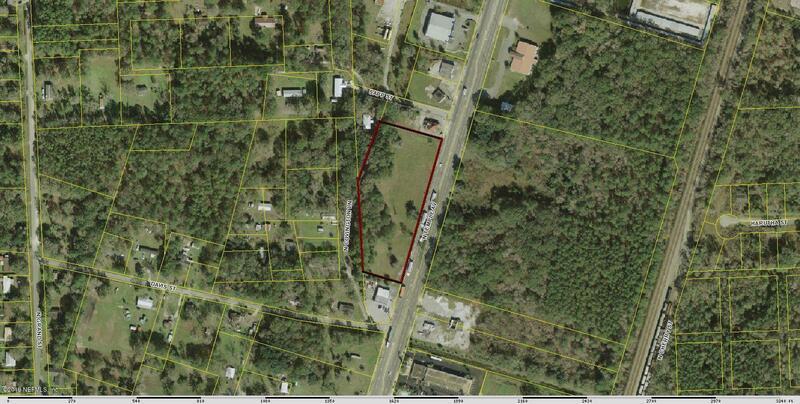 Level, cleared and 633 feet of frontage on HWY 301 make this 3.38 acre property and price an unbelievably good deal. Make an offer today before it's gone! This home has been on the market since Mar 18,2019. Courtesy of COLDWELL BANKER SMITH AND SMITH REALTY.